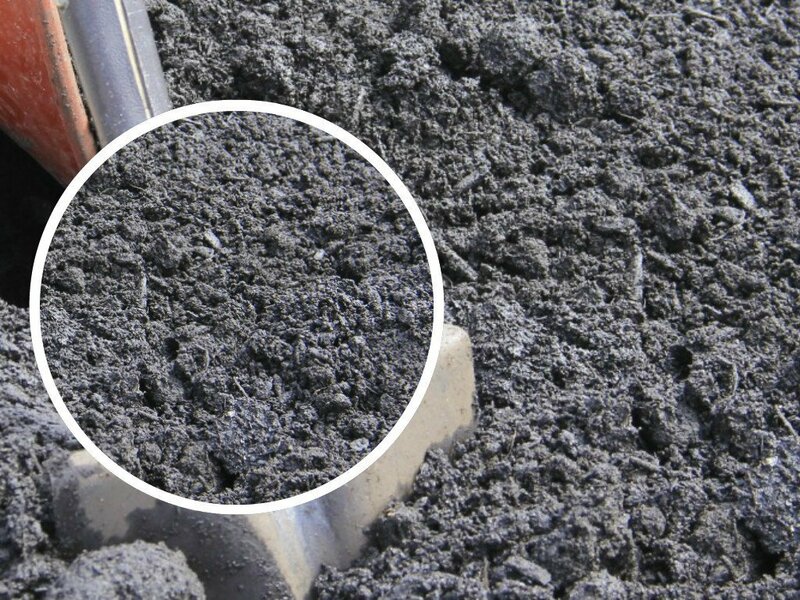 Our 100% natural organically composted manure is very useful for gardens of all types. Composted manure is sure to grow the healthiest vegetables or bud the nicest flowers around. 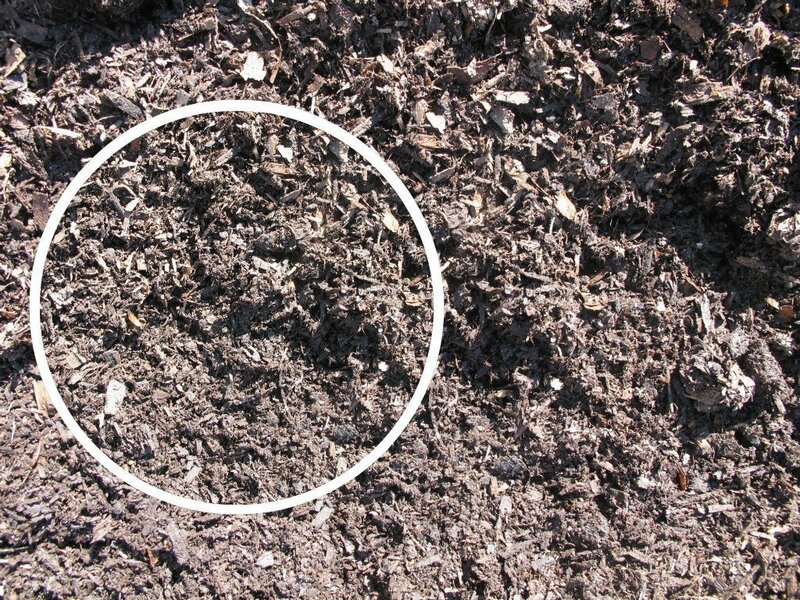 Due to the shaving content from the animal bedding Composted Manure is often used as mulch for gardens and beds in the spring where it will continue to break down all season long amending your existing soil. 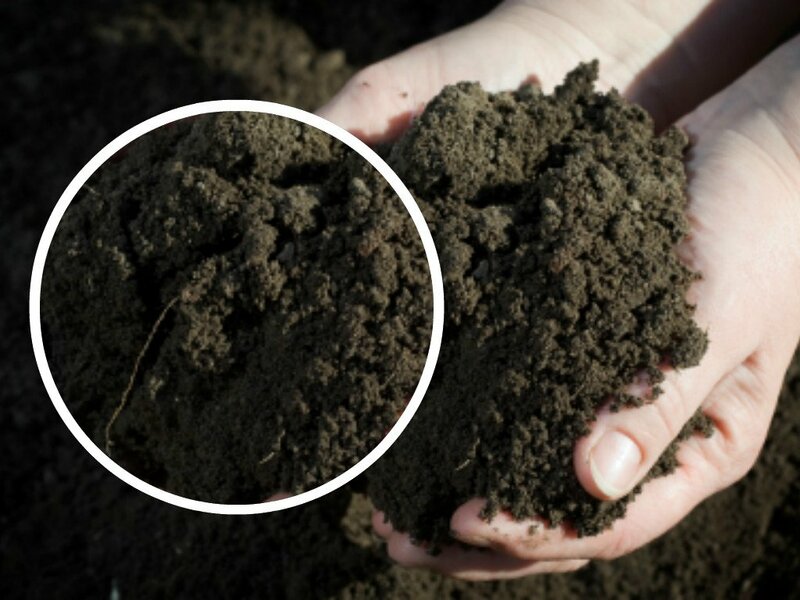 By the following planting season you simply till and reapply more Composted Manure.